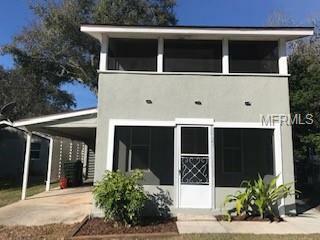 3 units - Duplex - 2/1 bath with carport downstairs, 1/1 upstairs - no carport. Both duplex units are vacant. Single family house is 3/1 with carport. House is leased, need 48 hrs notice to show. Corner lot in city limits - walk to downtown, beach, etc.